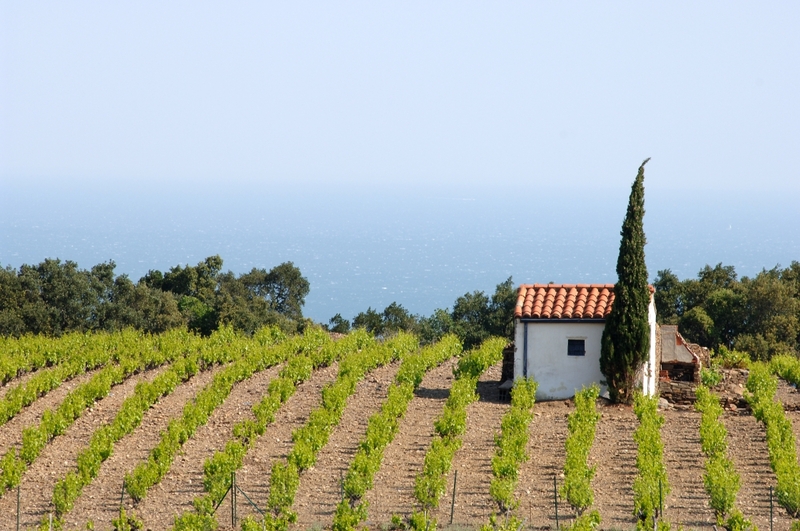 When it comes to France, you will definitely think of a romantic country filled with the same atmosphere: comfortable sunshine, fresh breeze，a relaxed life and people. 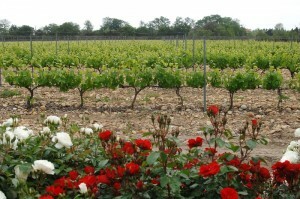 This same atmosphere is conducive to wine. 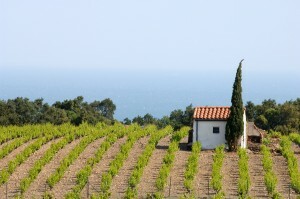 The south of France is and has always been one of the most substantial wine regions in the eyes of the Chinese consumer. 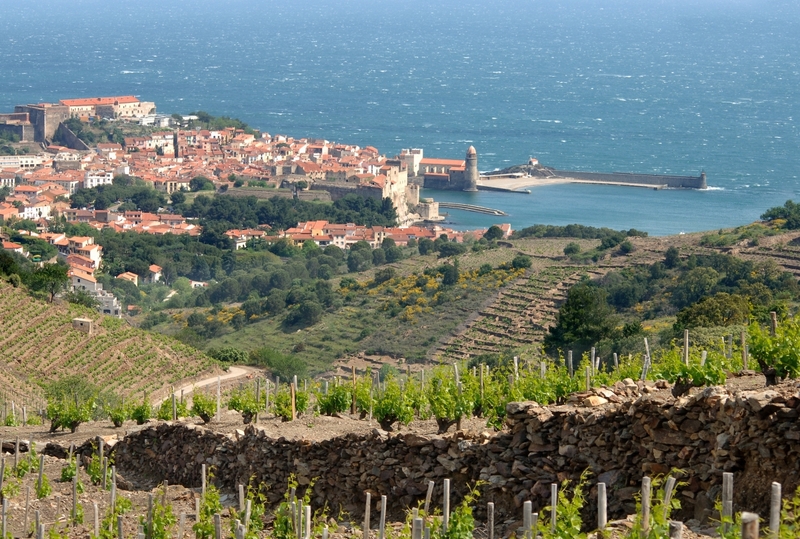 In the South you will find Roussillon; a region well-known for its Fortified Sweet Wines (Vins Doux Naturels) and dry wines with a very fruity aroma. 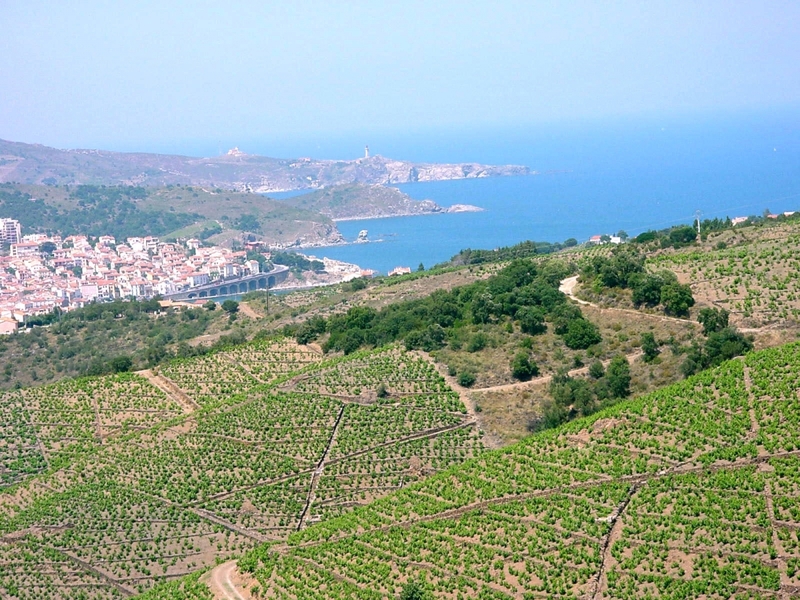 The wine-growing region is shaped like an amphitheater; open to the Mediterranean in the Eastern Pyrenees. 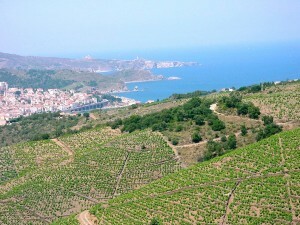 It is surrounded on all three sides by mountains and faces the sea. Aside from the natural beauty of the region, it is in the perfect position to grow premium wines. 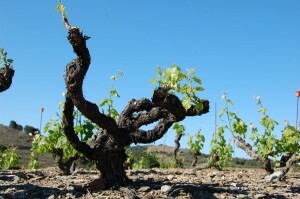 Roussillon is a wine-growing region rich in Fortified Sweet Wines (Vins Doux Naturels), said to be “Liquor gold “that suits the Asian appetite. 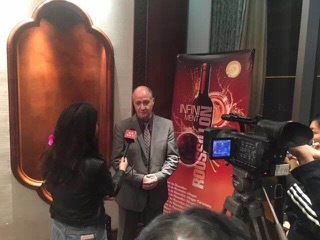 On April 25th, a media wine dinner was held in Zhengzhou at the JW Marriott Hotel. 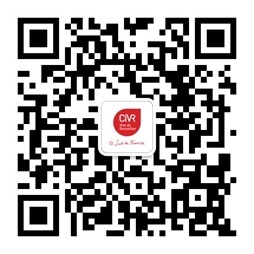 The event was organized by Roussillon Wines Council (CIVR) and Break Events Ltd, the CIVR’s representative in Asia. Eric Aracil was the dinner’s main speaker and host. 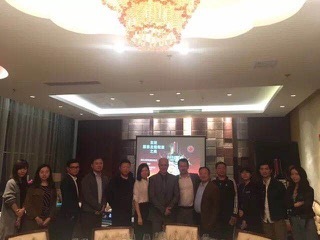 10 media-participants were present at the dinner, including: Henan Daily, Entrepreneur Newspaper, Henan Business Newspaper, Dahe Newspaper, Zhengzhou TV, Time report Magazine, etc. Explanation of related wine knowledge of Roussillon wines by Eric Aracil. 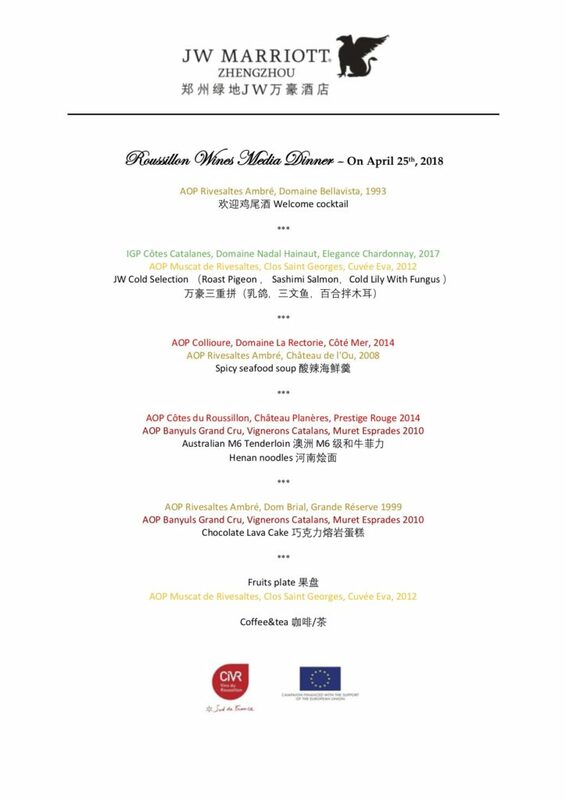 Professional wine tasting and matching with the aim of providing more trendy information of Roussillon region to wine professionals, while proving first hand the strong potential of pairing these wines with Asian cuisine. 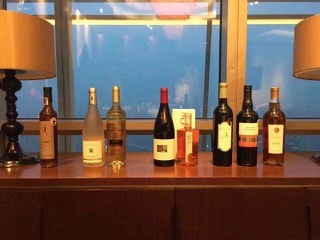 During the wine tasting dinner, Eric Aracil, deputy manager of CIVR described individually: Roussillon village red wines, Cote du Roussillon red wines, Muscat de Rivesaltes sweet wines, Rivesaltes amber, etc. 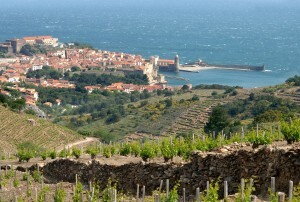 Roussillon Presented 10 AOP and 3 IGP dry wines with distinctive characters.